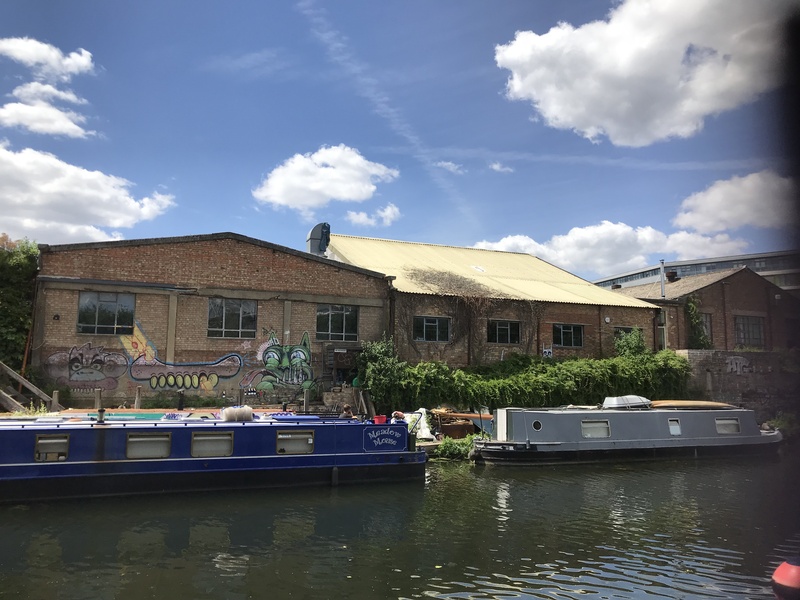 Autumn Yard, located 5 minutes from Pudding Mill Lane station, close to Hackney Wick, is an exciting ‘raw’ canvas of a space that backs on to the River Lea and is opposite the London Stadium. The warehouse currently has studios for rent to creative businesses. All studios have natural light and are leased and unfurnished. The Autumn Yard studios offer 24/7 access, super fast broadband, a communal kitchenette and a large canal-side terrace with stunning views. All the studios have super-fast broadband internet connection. All studios have natural light and there’s a large canal-side terrace with stunning views. The studios back on to the River Lea and are opposite London Stadium.